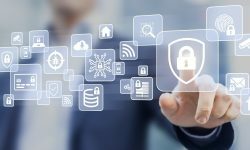 ISASecure is an industry-led initiative established to independently certify the cybersecurity of control systems, automation and IOT technology. 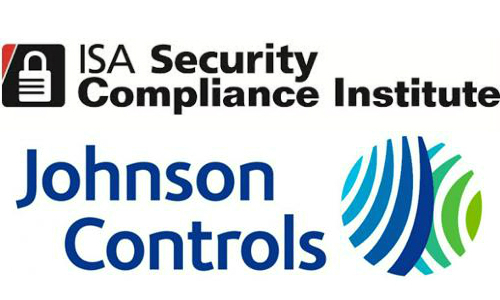 RESEARCH TRIANGLE PARK, N.C. — The ISA Security Compliance Institute (ISCI) announces that Johnson Controls has joined the organization as a strategic level member. 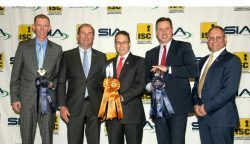 “Joining ISA Security Compliance Institute demonstrates Johnson Controls commitment to advancing cybersecurity standards and certification for the global community of manufacturers and customers of intelligent buildings and smart city technologies,” states Jason Christman, vice president and chief product security officer, Johnson Controls. As a strategic level member of ISASecure, Milwaukee-based Johnson Controls joins thought leaders who are taking action to secure automation and control systems around the world, including support for product conformity assessment to ISA/IEC 62443 standards. 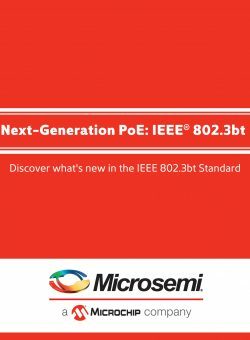 The ISA/IEC 62443 series of standards is designed to provide a flexible framework to address and mitigate current and future security vulnerabilities in industrial automation and control systems (IACS). “We welcome the Johnson Controls team and look forward to working with them here at ISCI. Johnson Controls is a leader in cybersecurity for buildings technologies and solutions. 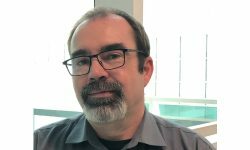 Johnson Controls’ newly minted leadership role in the ISASecure program is a demonstration of its continued commitment to ensuring safe and secure operations at customer sites around the globe,” says Andre Ristaino, ISCI managing director. 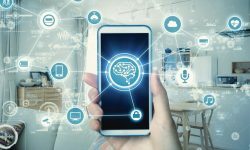 ISASecure is an industry-led initiative established to independently certify the cybersecurity of control systems, automation and IOT technology. 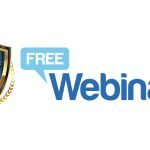 The program strives to include a balance of stakeholders and ensures that end users fill leadership roles in the ISASecure decision-making, including leading in certification specification development processes. The ISASecure scheme has been well-vetted by end users, certification bodies and control system suppliers from many industry sectors including traditional process industries and building control industries, according to the announcement. ISASecure has been active for more than over 10 years with the first certificate of conformance issued in early 2011. The certification scheme is based upon international ISA/IEC 62443 standards developed by subject matter experts from many industries around the globe.